32-Tooth blade for use with Festool HK and HKC 55 saws. For use with wooden materials, coated panels, MDF, fine cut. 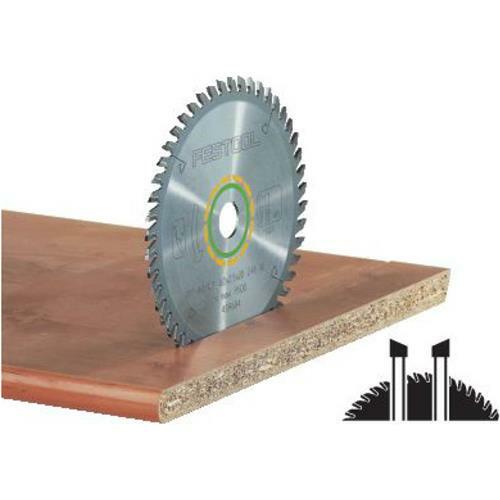 160mm/6-1/4" diameter, 1.8mm kerf.